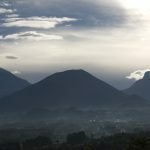 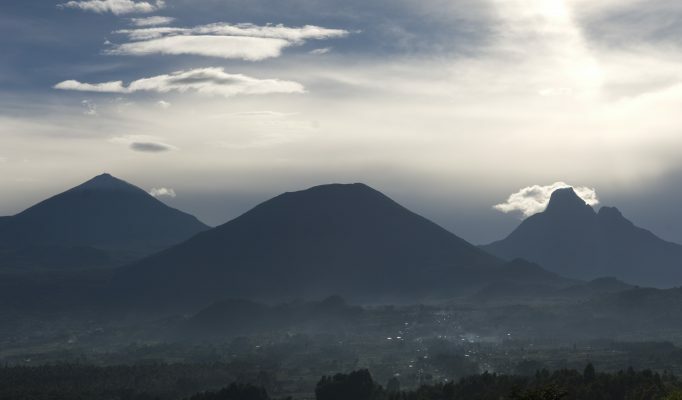 Volcanoes National Park protects the Rwanda sector of the Virunga Mountains, a range of nine volcanoes- six extinct and three active – which straddle the borders of Uganda (Virungas National Park) and Congo (Mgahinga National Park). 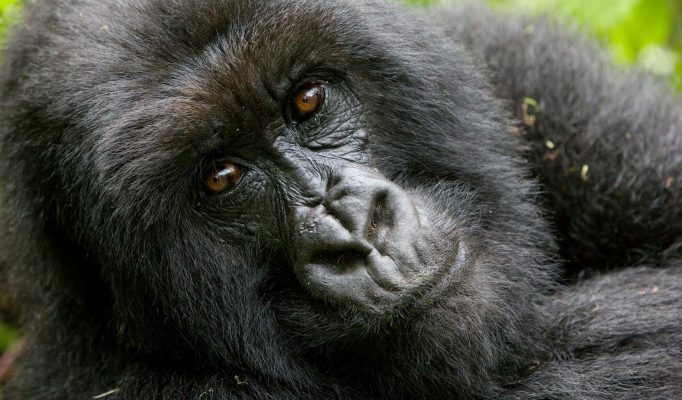 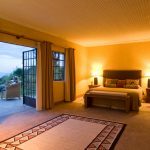 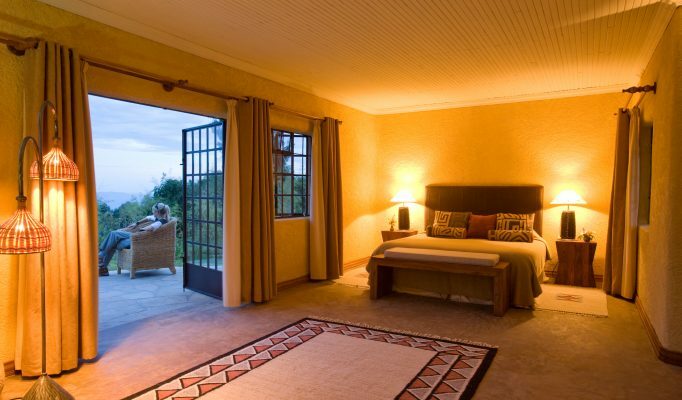 The Volcanoes National Park is best known to the outside world as the place where Dian Fossey undertook her pioneering studies of mountain gorilla behaviour . 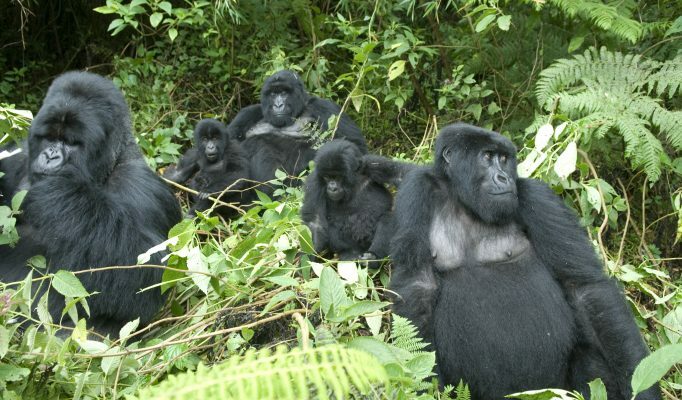 Through the film of her life – “Gorillas in the Mist” – the plight for their survival was brought to many people’s attention. 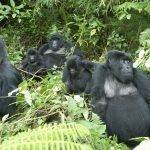 To be able to track the mountain gorillas in the Virunga Mountains is one of the finest wildlife activities available in Africa. 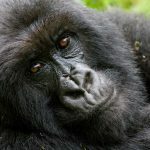 It is a highly exhilarating and emotional experience when you first set eyes on a wild mountain gorilla in their own natural environment.